Welcome to my blog. My name is Peter Linfield, I write, I cycle, I’m a Christian and I live in the historic city of Chester. Northern Saxon warrior alongside the Shropshire Union Canal near Chester. Back in 2013, I encountered an Anglo Saxon warrior, only two miles from my home. He was guarding the most northerly point of the Mercian Way. He didn’t speak – but told me I was 101 miles from Bewdley in Worcestershire. At that time I’d never heard of Bewdley, let alone been there. 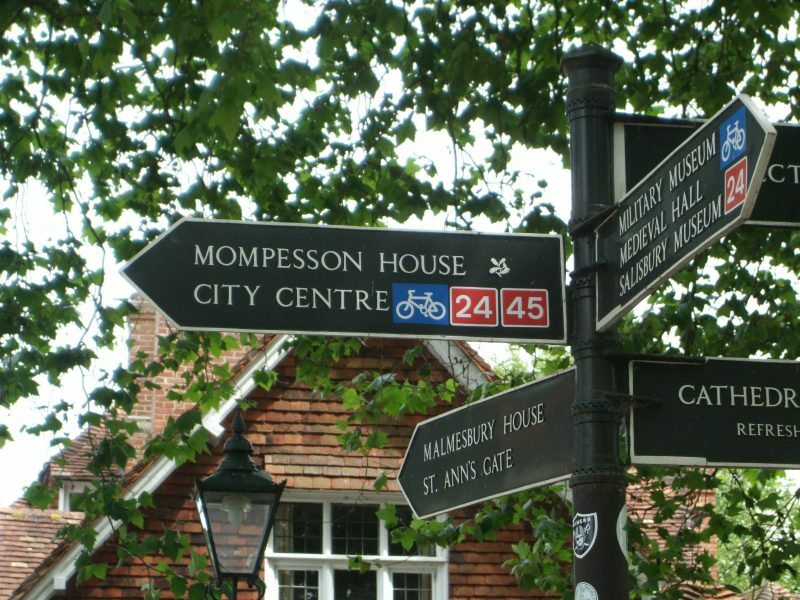 I discovered that the Mercian Way was part of Sustrans’ National Cycle Route (NCR) 45, the other end of which was 270 miles away in the cathedral city of Salisbury. At the height of summer, I took advantage of the long days and packed my tent into my cycle panniers and made the train journey south. Sustrans signs would direct me home. For five days I followed the signs as I meandered my way north through the English countryside. The route took me over Salisbury plain, past Stonehenge, through the Vale of Pewsey and the stone circle at Avebury. I crossed the River Thames north of a town called Cricklade and cycled along canal tow paths through Gloucester, Worcester and Chester. I crossed the Cotswolds, the Wrekin and the Peckforton Hills. I got lost in Swindon but found my way out with the aid of a compass. On day four, I reached Bewdley and spent a Sunday morning searching the Wyre Forest looking for the Saxon warrior that marked the southern end of the Mercian Way. 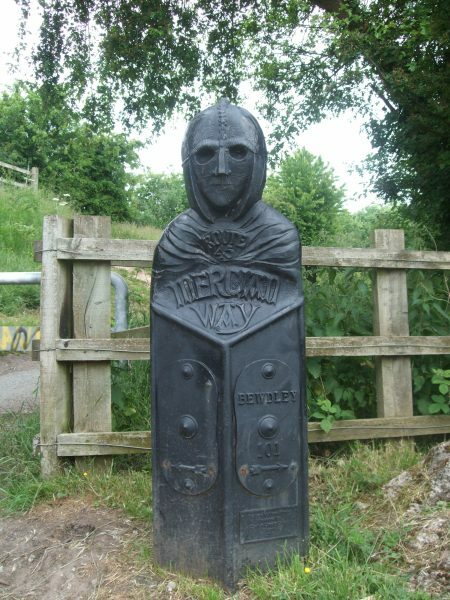 After that I joined the Severn Valley Way, sharing my route with its river and famous railway. This took me through Bridgnorth to Ironbridge. Leaving the River Severn, I carried on to Whitchurch in Shropshire and back to my home in Cheshire. At the end of my journey I wrote an account of the trip and called it ‘Following the Signs’. I have adopted this name also for my blog. Here, I will tell you about my cycling trips, my writing journey and other things I’d like to share.